Darryl and I drove across the country in 1997. Took us about a month. 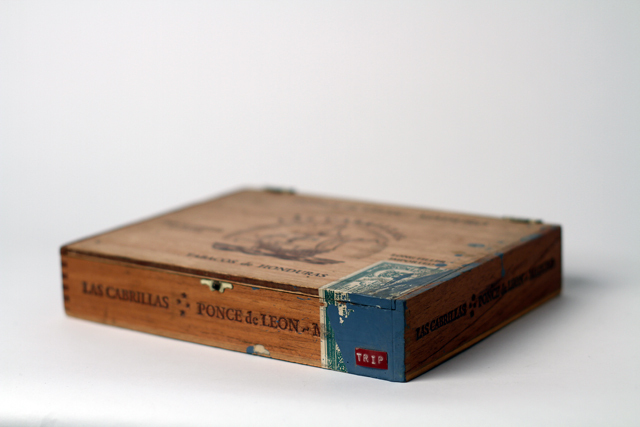 I kept random small ephemera from the trip in this box. I labeled the box 'trip'.